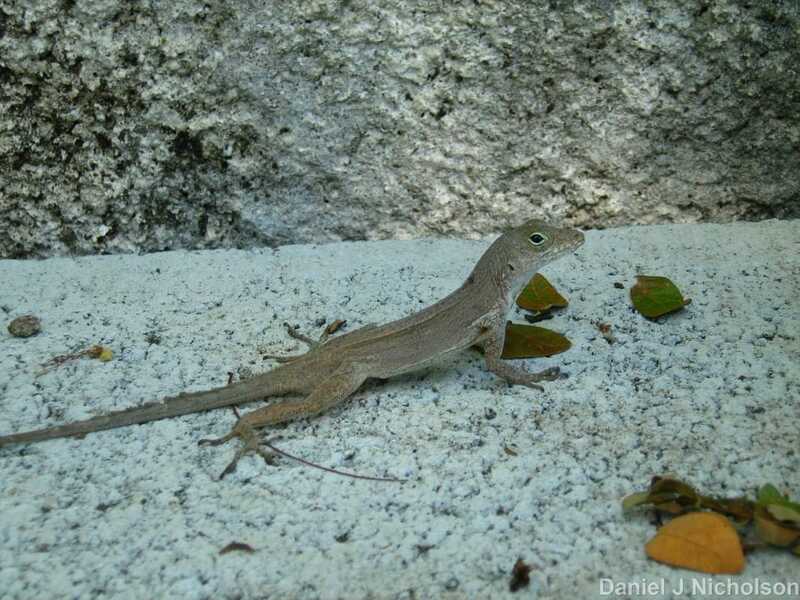 Anolis apletophallus - Our study organism. I am currently looking at Evolutionary Ecology as part of my PhD. Thesis Title: Contemporary evolution of a tropical ectotherm in response to environmental change. Summary: How species will cope with climate change is a hotly contested subject. There can be no doubt that for many species, the consequences of climate warming and greater environmental extremes will be detrimental. Certain species are more at risk than others, tropical ectotherms are one such “high risk” group of organisms as they are susceptible to temperature increase and temperature fluctuations, particularly at the time frame of current temperature changes. Whether evolution can help mitigate this susceptibility to climate change and how it might do so is not fully understood. 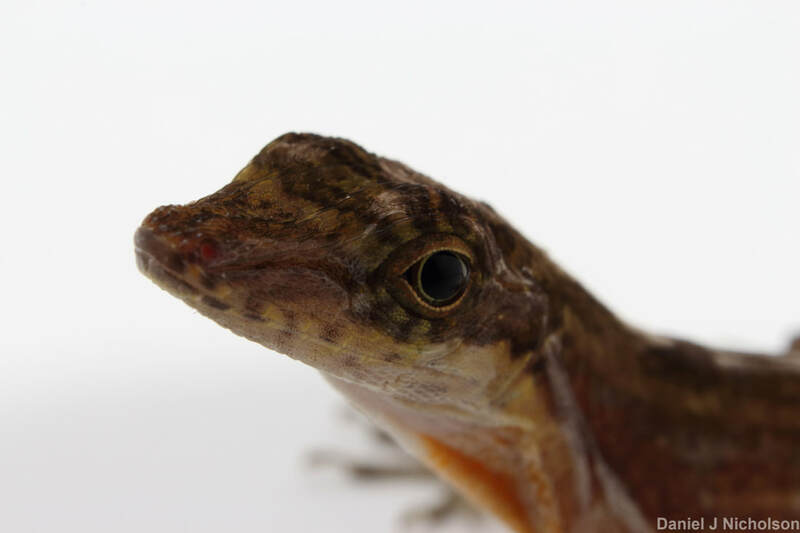 This PhD (with Queen Mary University, IOZ and the Smithsonian Tropical Research Institute) will investigate the evolutionary ecology of a Anolis species under environmental change, focusing on selection pressures and how/if it influences evolution. Anolis apletophallus populations will be transplanted from sites across mainland Panama to small islands across Lake Gatun (Panama Canal). 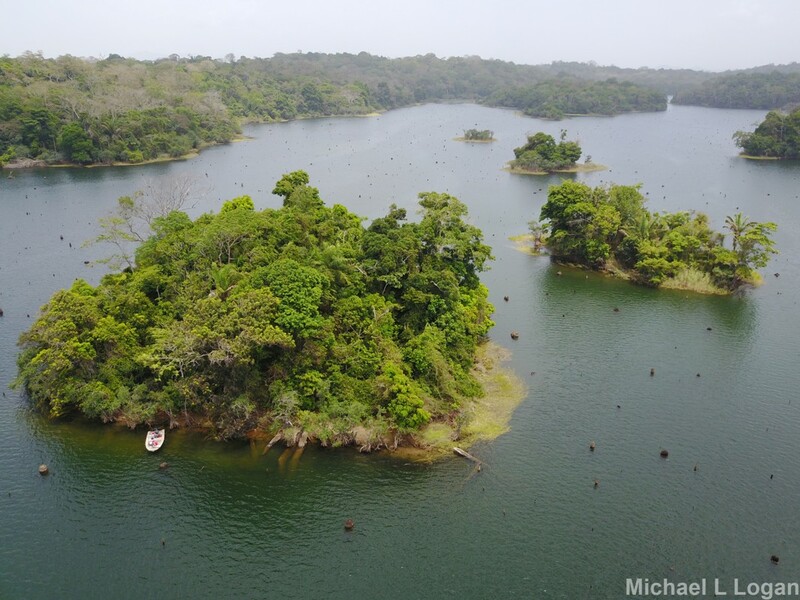 These islands have different environmental conditions (higher temperatures) to the mainland. Morphological (Body length, mass, limb length, top pad size etc) and physiological (metabolic rate and panting threshold) traits will be measured in all individuals across generations (in a 3.5-year period) and compared to the mainland population, to assess the population changes. Ultimately this project will ascertain how and if the change in environment influences evolution and what this might mean for tropical ectotherms. Dr Mike Logan - Smithsonian Tropical Research Institute (http://www.evolutioninthetropics.com). I am interested in the global decline of species across the globe and more specifically the decline of amphibians and the related conservation methods/practises. In 2015/2016 I worked on the Dominican Mountain Chicken Project where I helped to monitor the remaining population, as well as conduct outreach to help educate the local population. 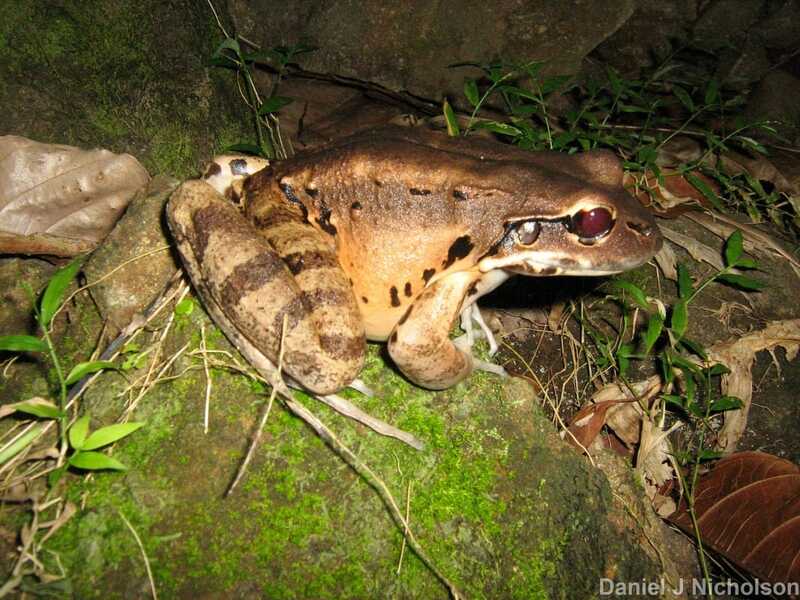 I was also keen to research the the public opinion on the mountain chicken frog and other Dominican species, I am currently working on a paper on this. I was also involed in a research project investigating the ecological damage as a result of the construction of a hydroelectrical dam in the tropical forests of Thailand (See Here).